Going to Disneyland as a kid meant rides that spin in a circle, cotton candy, and pretty much everything children imagine in a vacation. As an adult, you may have realized there's more going on than just rides for kids and sweaty twenty-somethings dressed anthropomorphic animals. Here's one to add to the list of perks for adults. Disneyland is opening its first-ever brewery in late 2018. 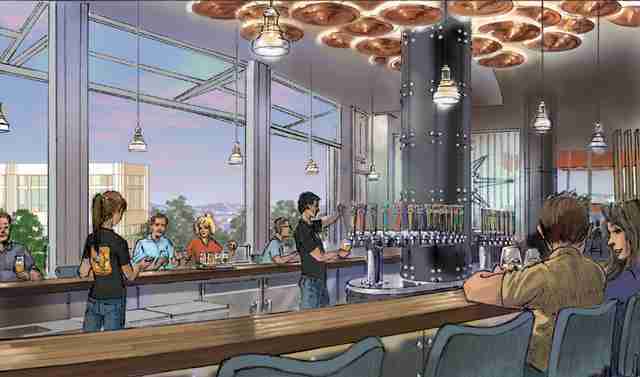 Ballast Point Brewing will open a 7,300-square-foot location with a three-barrel "research and development" brewery, restaurant, and an outdoor beer garden for Disneyland visitors 21 and over. 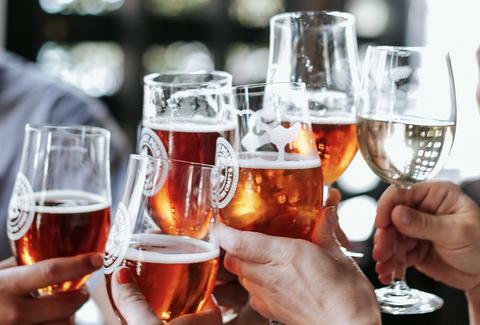 The taproom will feature Ballast Point staples such as Sculpin IPA, the Dorado, and the Commodore American Stout, as well as "exclusive, custom, limited-edition beers" only available sold at this location. 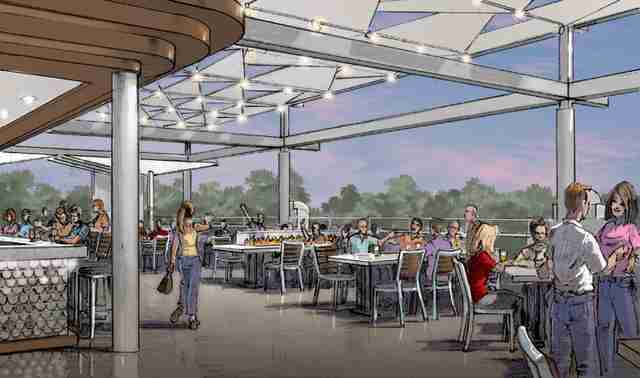 The brewery will be located in Downtown Disney, with a menu touting a "taste of San Diego" with seasonally-inspired menu options, many of which will incorporate Ballast Point beer in the recipe. 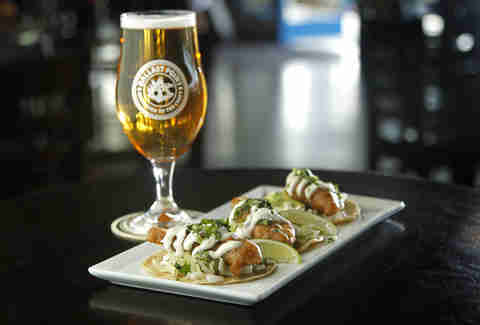 The Disneyland location will be Ballast Point's seventh location in California and first in Orange County.